Possessive adjectives are used to indicate who (or what) owns something. 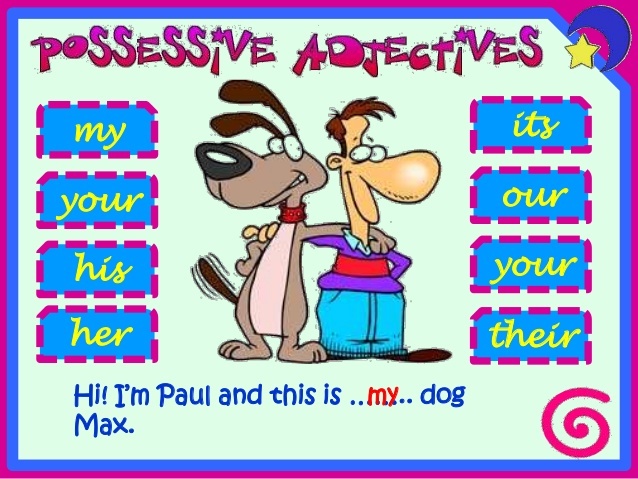 Possessive Adjectives are a type of pronoun. A pronoun is a word that replaces a noun. 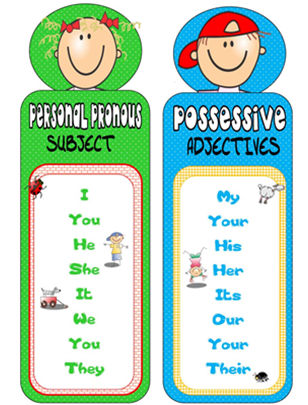 As possessive adjectives replace nouns, they are classified as pronouns. For this reason, they are also called possessive pronouns. The term possessive pronoun covers all the pronouns that demonstrate ownership. This is Sarah's hat. This is her hat.